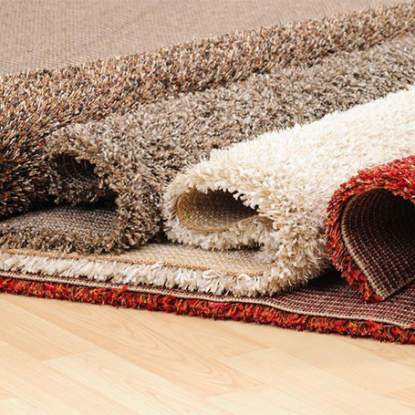 Anti-slip carpet glues are used on polyester, polyacrylate, and cotton made carpets. There are two types of anti-slip carpet glue, hot melt adhesive, and emulsion. Hot melt adhesive is 100% solid content, easily proceeded, and fast setting time. Only few amount of that applied can achieve yarn fixation and anti-slip purpose. Anti-slip carpet glues can be applied to: bathroom anti- slip mat, living room anti-slip carpet, indoor anti-slip carpet, household anti-slip carpet. Tex Year offers good anti-slip carpet glue that won’t come off from carpet after being washed, won’t be yellowing after being dried, won’t migrate to floor after being used for a long time. We offer rubber based type or general type product to the customers who want to stay away from fiber color change problem caused by oil ooze from hot melt adhesives. Low odor, no surface tack, washing tolerable, no glue migration, high cohesions. Won’t migrate to floor after being used for a long time. Works for anti-slip glues, and carpet back glues.